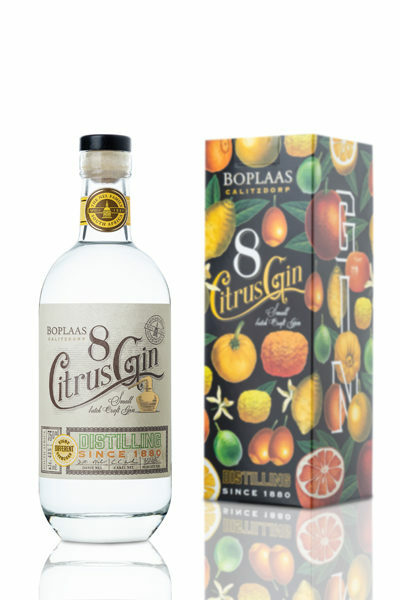 South Africa’s first premium eight citrus gin has been released by Boplaas Family Vineyards in Calitzdorp. 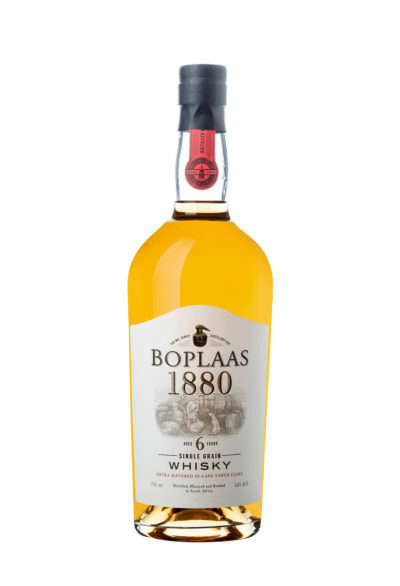 Boplaas distiller, Daniel Nel, joined the family business in 2017 to spearhead Boplaas’s spirit range and breathe new life into the tradition of distilling craft spirits in Calitzdorp. 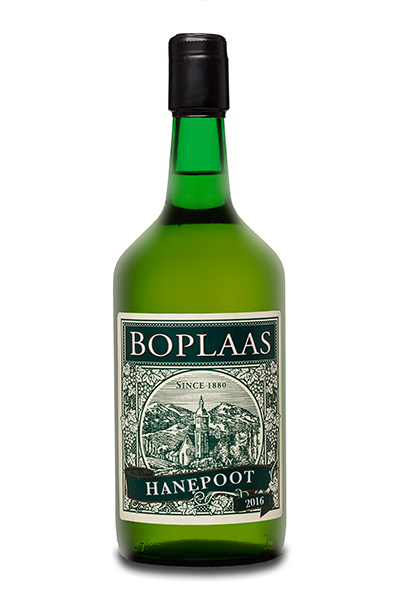 Lustrous and clear, Boplaas Eight Citrus Gin leads with a potent, fresh and distinctly floral punch of juniper on a multi-layered and definitive backdrop of citrus on the nose. 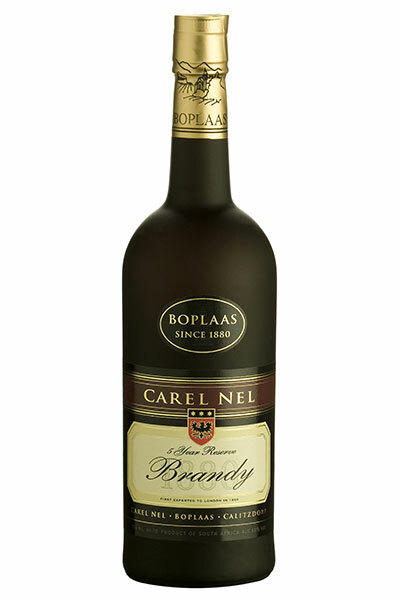 The aromatic tapestry displays balance and unison that is echoed on a bold palate that displays the unmistakable warm bite of citrus zest. 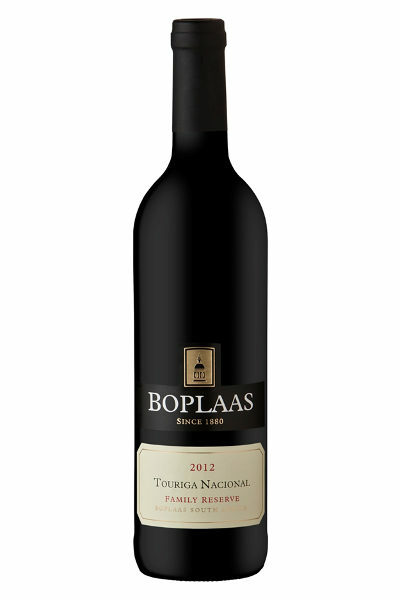 The flavour edge is bordered by fruit sweetness of tangerine and lime, and earthiness of blood orange. 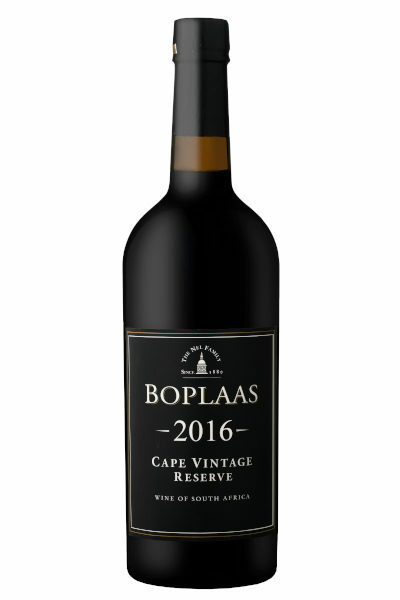 Each sip tapers into a lingering of orange and lemon peel, enticing another round. Enjoy as a sipping gin with a splash of water or on ice with good quality tonic water.